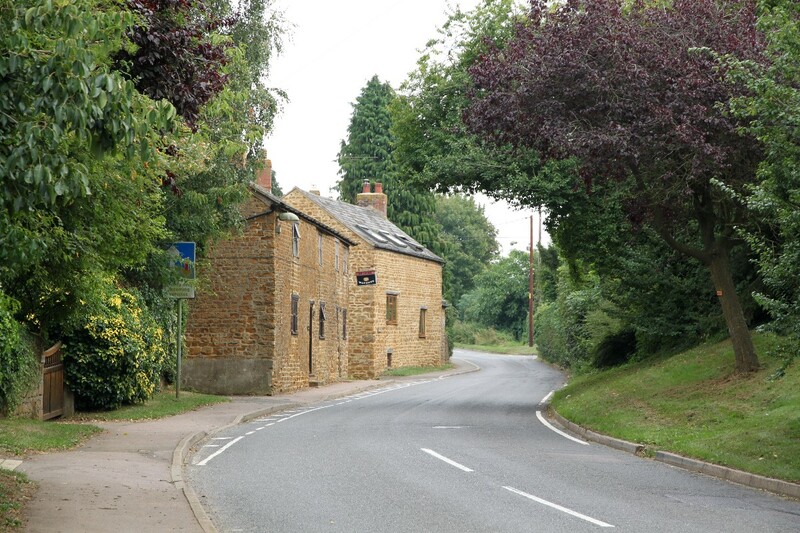 Apart from a little new development, The few older cottages in Hempton are along one side of the main road. 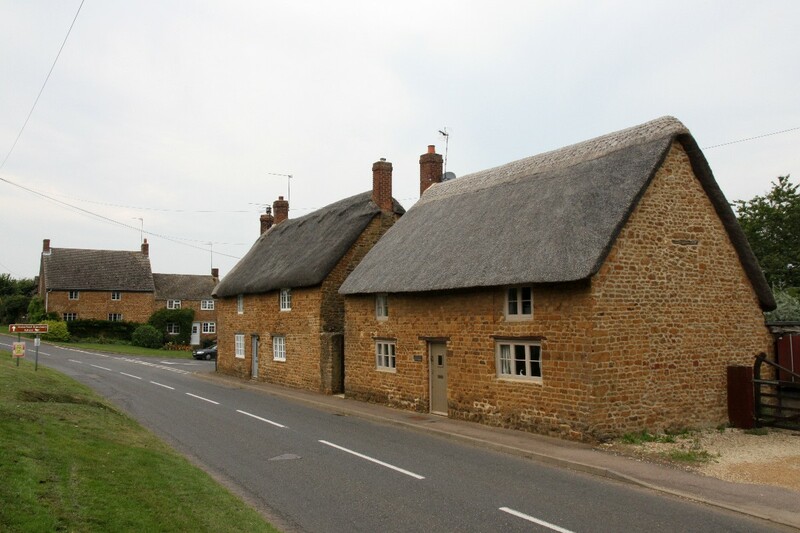 They are built of the local honey coloured stone and have a mixture of slate and thatched roofs. 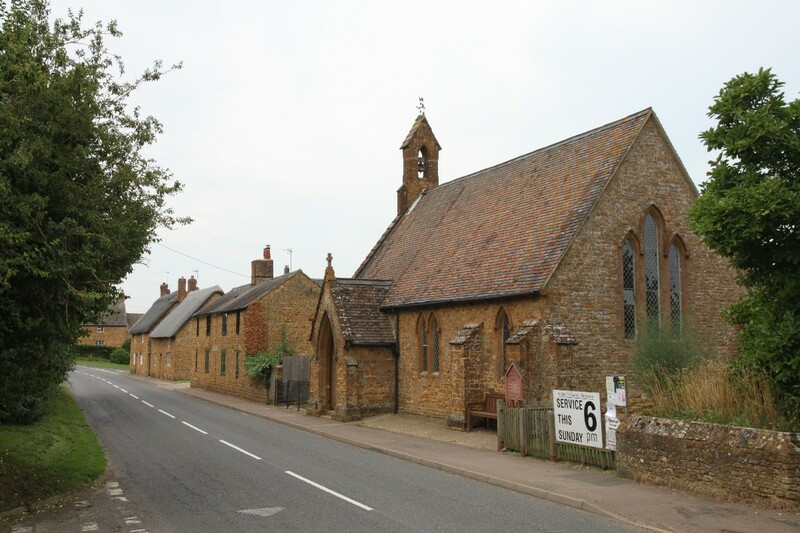 The little matching stone village church is the Church of St. John the Evangelist, which was completed in 1851. The church originally had a north aisle, which was used as a school, but the arches were filled in in the 1960s when the school was no longer needed. In 1988, St John's was threatened with closure, but was saved by the determined efforts of the Friends of St John's Church. 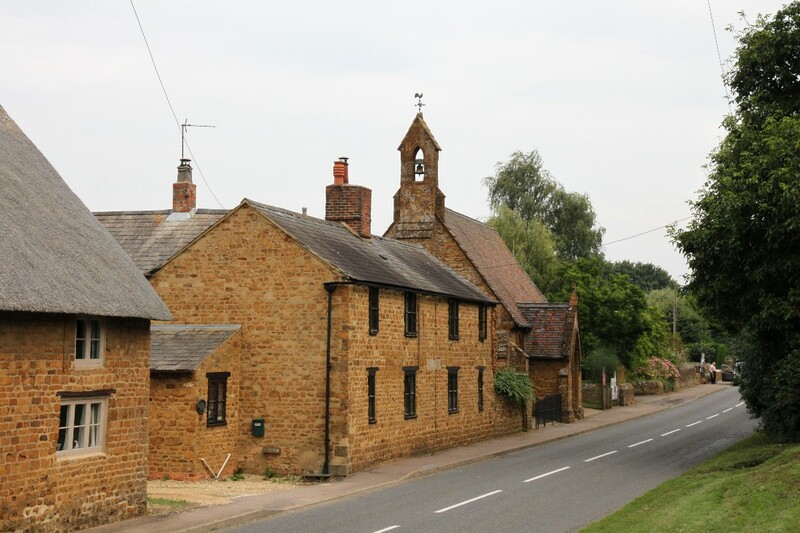 Hempton is about three quarters of a mile west of Deddington along the B4031, and about 5 miles south of Banbury.